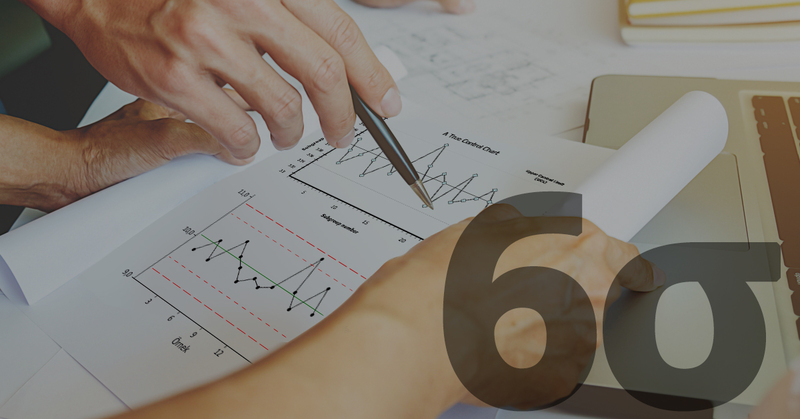 To make your customers truly happy, you must go beyond six sigma. Some people, including me, believe that garden variety six sigma doesn’t go far enough. In fact, even zero defects falls short. 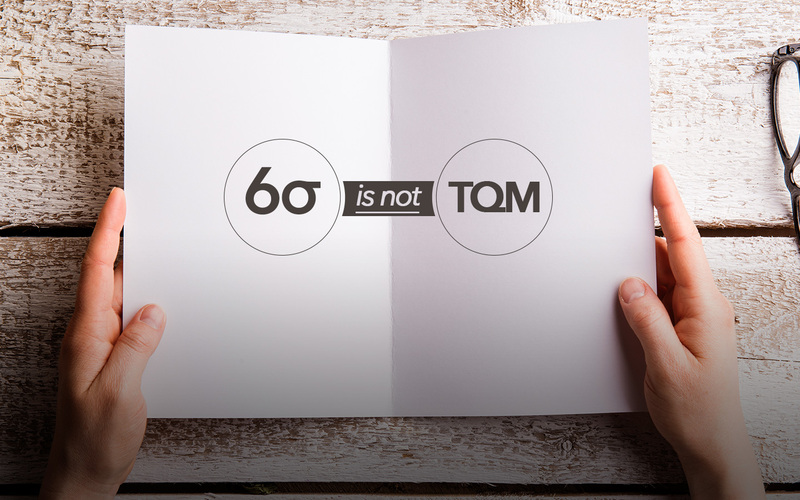 Defining quality as only the lack of nonconforming product reflects a limited view of quality. Of course, that was never Motorola’s intent when it invented the Six Sigma program. However, the misinterpretation prevails. Progressive people in the six sigma camp move beyond defining quality in terms of defects and defectives. This group looks for critical-to-quality (CTQ) characteristics in a product or service. CTQ features are those that customers expect and consider explicitly when evaluating product or service quality. A product or service that doesn’t provide the CTQ features that customers expect suffers lower customer satisfaction. But even this definition isn’t enough. 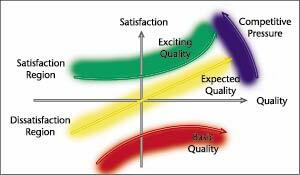 The problem is illustrated by the Kano model of customer satisfaction (see Figure). Garden variety six sigma only addresses two-thirds of the Kano model: Basic Quality features and Expected Quality features. When six sigma addresses nonconformances and defects, it’s focusing on the Basic Quality curve in the Kano model. When these items are handled perfectly, the result is a customer who is not dissatisfied. This is certainly important, but “not dissatisfied” is hardly a rousing endorsement of a product or service. Six sigma activities that seek to identify CTQ characteristics address the portion of the Kano model on and below the line labeled “Expected Quality.” If all CTQ characteristics are properly produced, the result will be a satisfied customer. Important, of course, but is it enough to simply satisfy the customer? Even perfection in these areas won’t ensure that the organization remains viable in the long term. The Competitive Pressure curve on the Kano model indicates that market forces will make today’s expected quality features tomorrow’s basic quality features. Long-term success requires the customer to be excited by unexpected innovations provided by a company’s products and services: Continued survival requires that your organization continuously innovate. Innovation is the result of creative activity, not of analysis. Creativity can’t be achieved “by the numbers.” In fact, excessive attention to a rigorous process such as six sigma actually detracts from creativity. The creative organization is one that exhibits variability, resource redundancy, quirky design and slack. It’s vital that the organization keep the Six Sigma Management Paradox in mind: To attain six sigma performance, we must minimize process variability, slack and redundancy by building variability, slack and redundancy into our organizations. Celebrate failure. Most innovations fail to produce the hoped-for progress. Management must not only tolerate valiant efforts that fail, but they must also make it clear that such efforts are valued. Create quality time. Set aside a specified block of time each day or each week for creative activity. During this quality time, people aren’t allowed to spend time on routine work; they must focus instead on how they can improve products, processes or service. When I owned Quality America a number of years ago, I designated the last hour of each day “Quality Hour.” I believe that Quality Hour helped us more than double our sales without the need for additional personnel, not a bad return on investment for an investment equal to 12.5 percent of payroll! Reduce procedure protocols . Although process control and quality control bring better products at lower costs, these control systems also inhibit experimentation and innovation. Quality professionals should study existing systems to determine how little control is absolutely necessary to protect the customer and the brand. Mass DOE education. Statistical design of experiments (DOE) is a complex and advanced subject area. But it is possible to develop easy-to-use DOE systems that everyone can use. 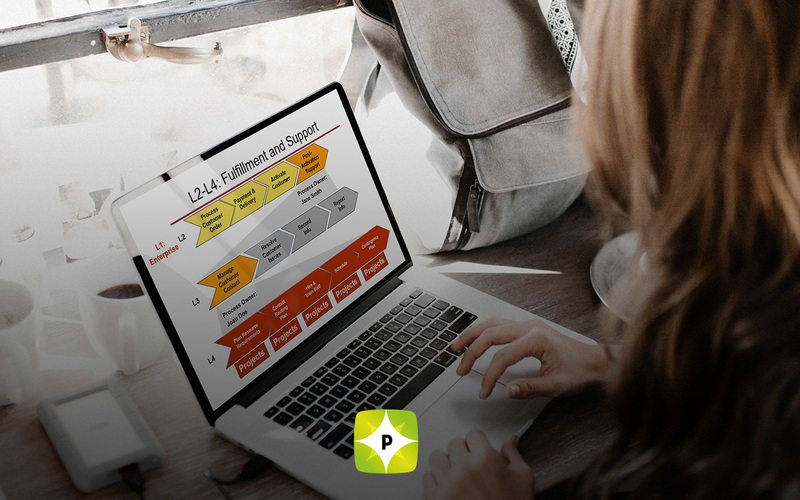 For example, quality engineers can develop spreadsheets that allow employees to easily evaluate two-level experiments for three or four factors simultaneously. By working with information systems departments, we can help everyone get access to the data they need to determine which areas require improvement and to monitor the results of their experiments. Utilize undesigned experiments. Despite the fact that DOE is the method of choice, we can learn a lot from ad hoc changes to processes. By allowing people to experiment without getting permission, we increase variability and increase the chance that we’ll learn something. We must establish guidelines to protect the customer and to protect the employee from reprisal should things not go as hoped. These ideas can work in practice. Send me e-mail to let me know what suggestions you have for helping organizations become more innovative. If I get a sufficient number of responses, I will print them in a future column.